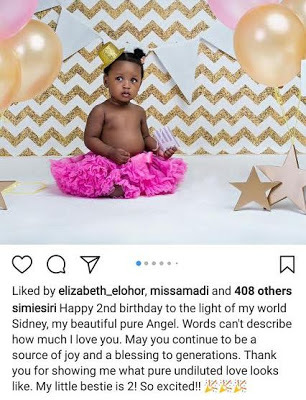 Dr Sid and Simi Esiri's daughter, Sidney, turned 2-year-old today. 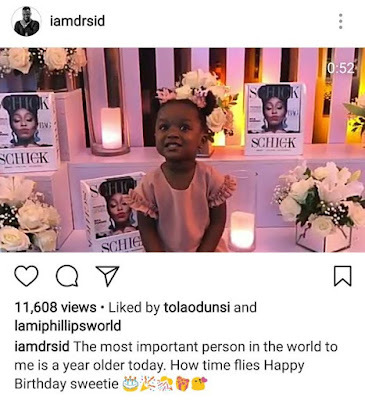 They both took to Instagram this morning to celebrate their little girl's day. Happy birthday to her!.